Todd was diagnosed with early onset Parkinson's disease in 2004 at the age of 41. With the help of his doctors and advancements in medication, he is still able to pursue his passion in life...golf! His love of golf and a desire to make something positive out of the situation, gave Todd the sense of purpose to organize an annual golf outing to raise awareness and funding for the fight against Parkinson's disease. 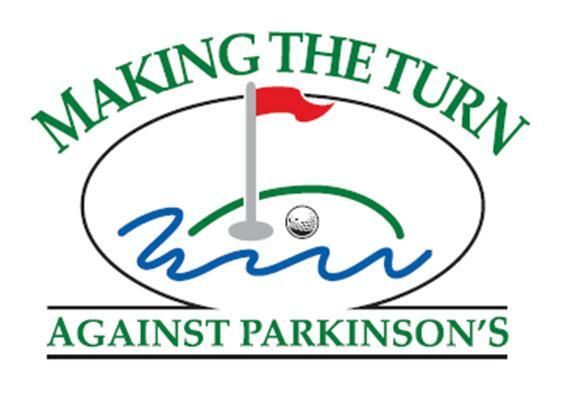 With help from his wife Brenda, daughter Madison, mother Karen, father Tom, and many friends and family members, what began as simply a golf outing to raise funds for Parkinson's related organizations, has evolved into the non-profit organization, Making the Turn Against Parkinson's. 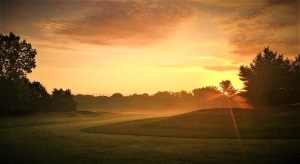 Picture Perfect Morning on the Brookshire G.C. 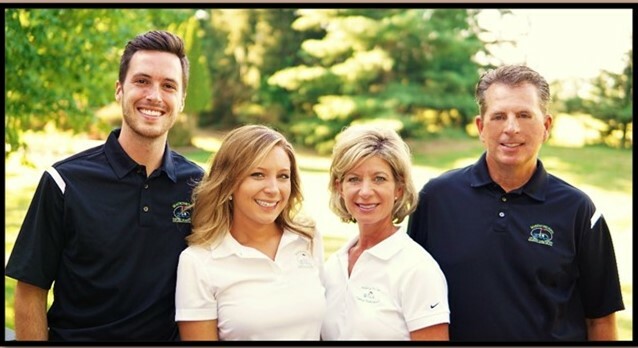 With help from Brenda, Madison, my Mom, my Dad, and many others along the way, our golf outing has grown into something far beyond anything I ever could have imagined. It has given me something positive on which to focus my time and energy. It has resulted in the formation of Making the Turn Against Parkinson’s and helped me find a voice I never knew I had. It has granted me peace of mind knowing I have a connection to golf despite what the future may hold for me. But most importantly, it has provided me the opportunity to make many new friends and meet a lifetime of interesting people I wouldn’t have otherwise.